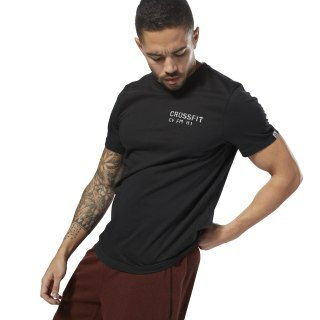 CrossFit die-hards can put that fit lifestyle front and center with this unisex T-shirt. The looser fit helps you move freely during the WOD and kicks back for casual style, too. 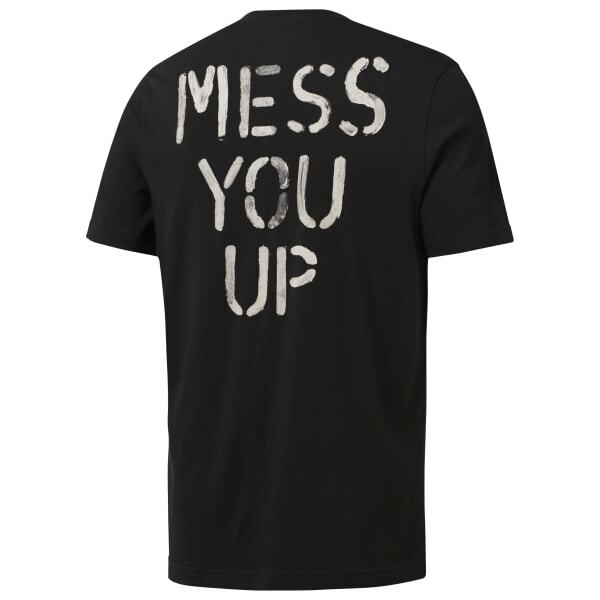 We styled this tee with gritty graphics for classic CrossFit attitude.